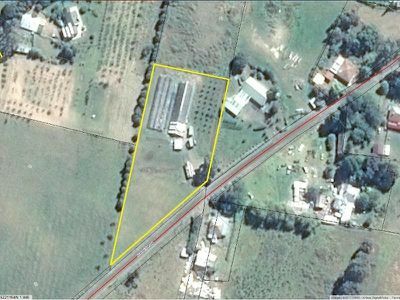 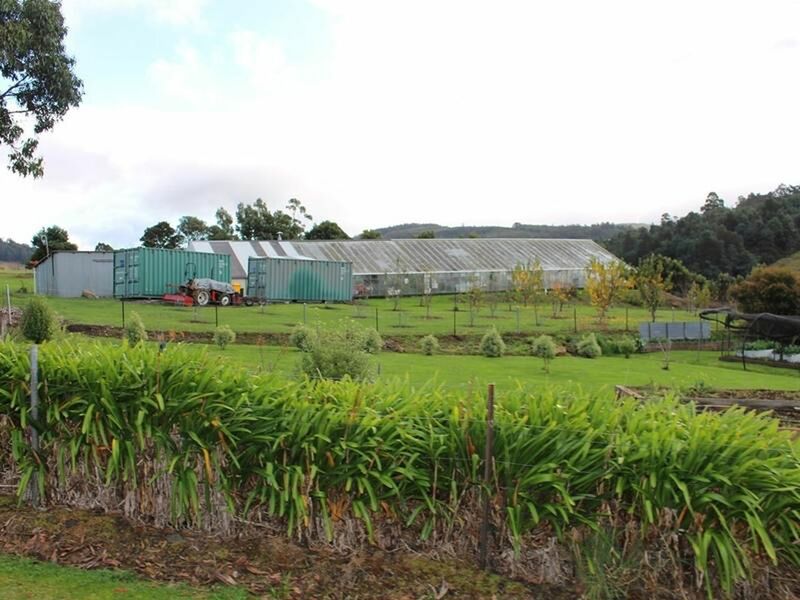 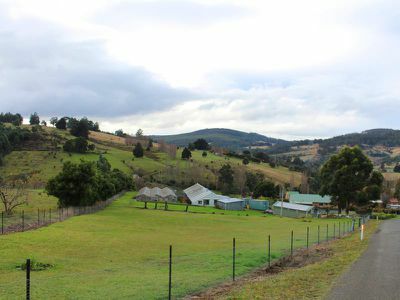 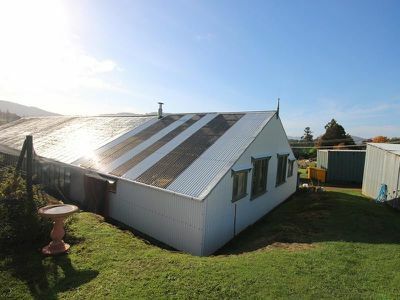 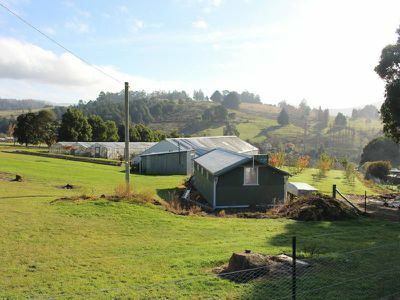 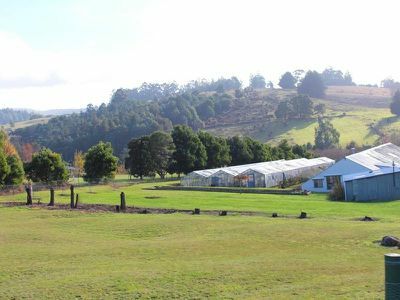 A great opportunity to purchase 1.5 acres of pastureland with 2 large hot houses in a peaceful area in the picturesque Huon Valley. 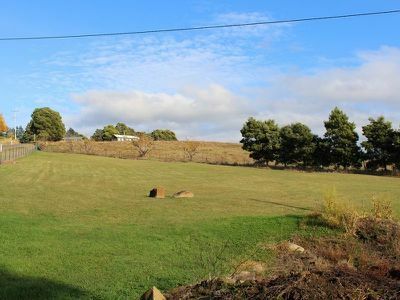 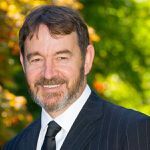 Attractive outlook down the valley and surrounding hillsides, bitumen road, sunny north facing with power, water and Telstra on block and new fencing. 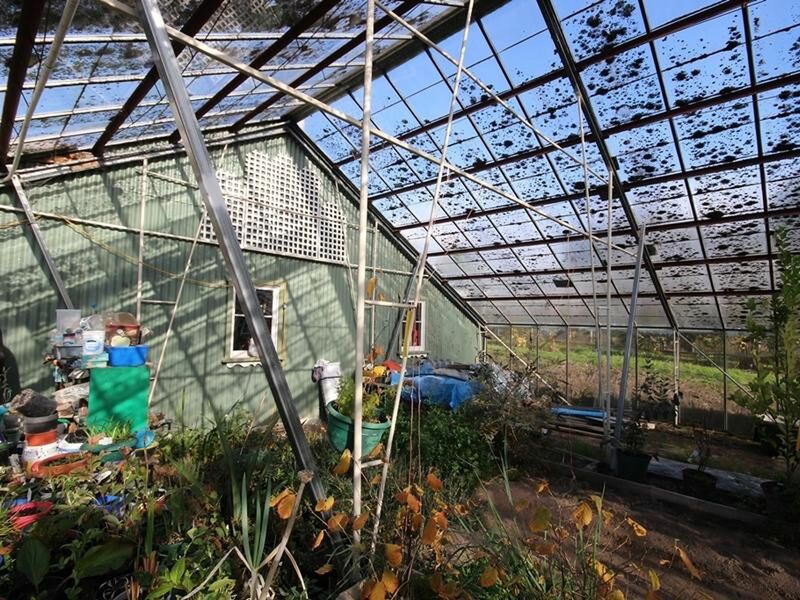 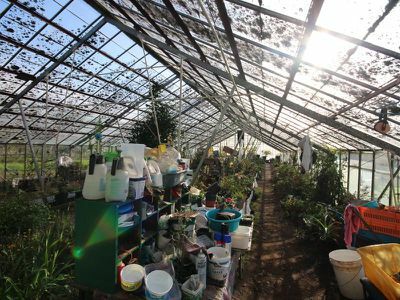 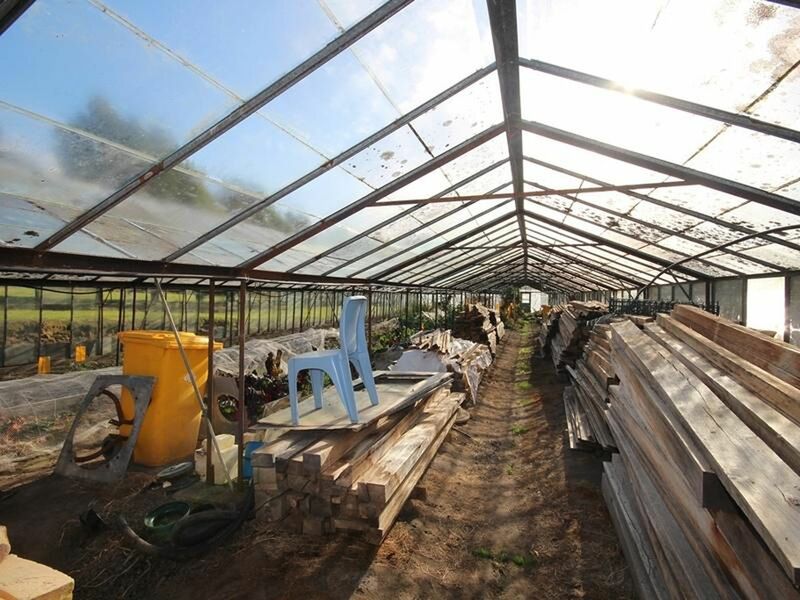 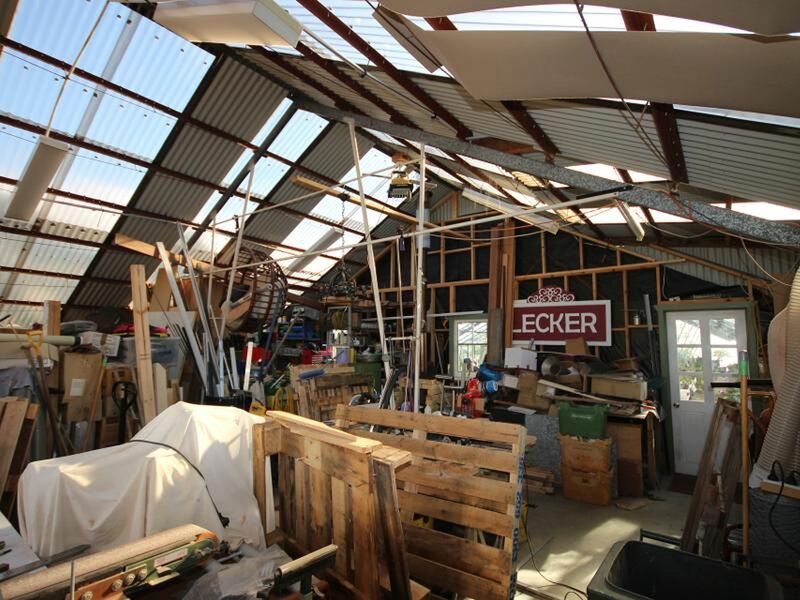 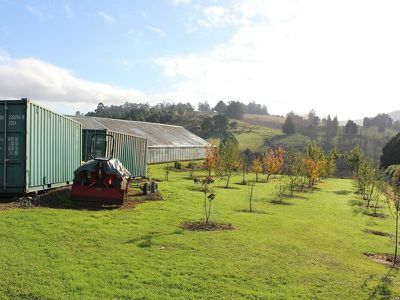 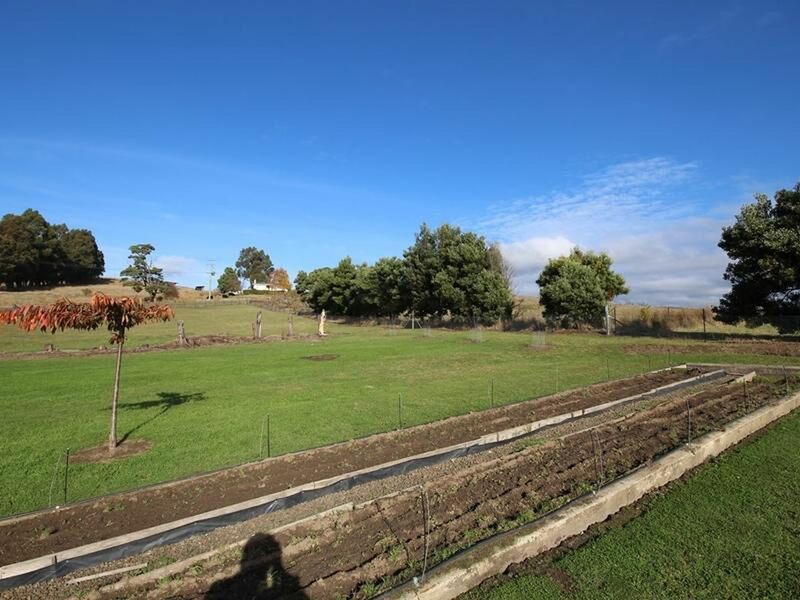 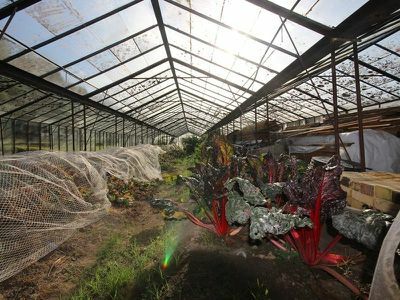 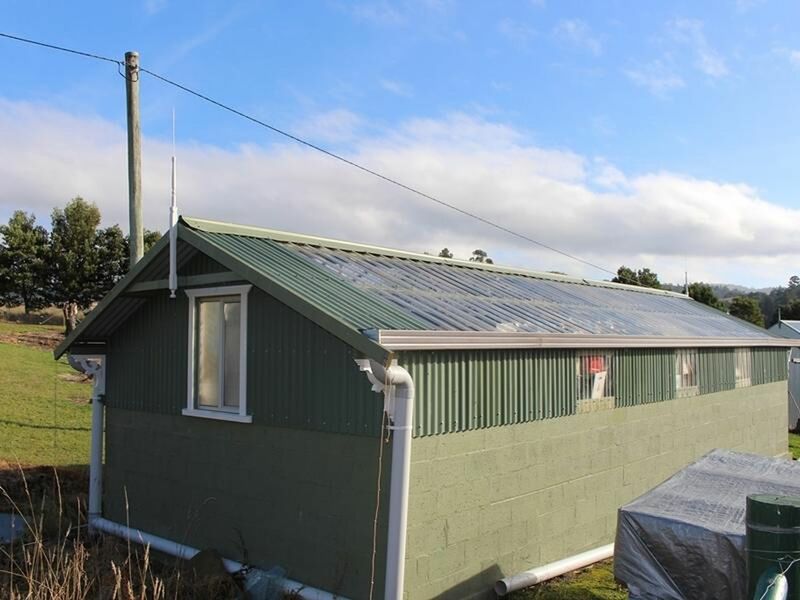 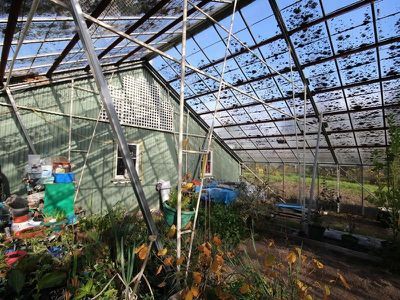 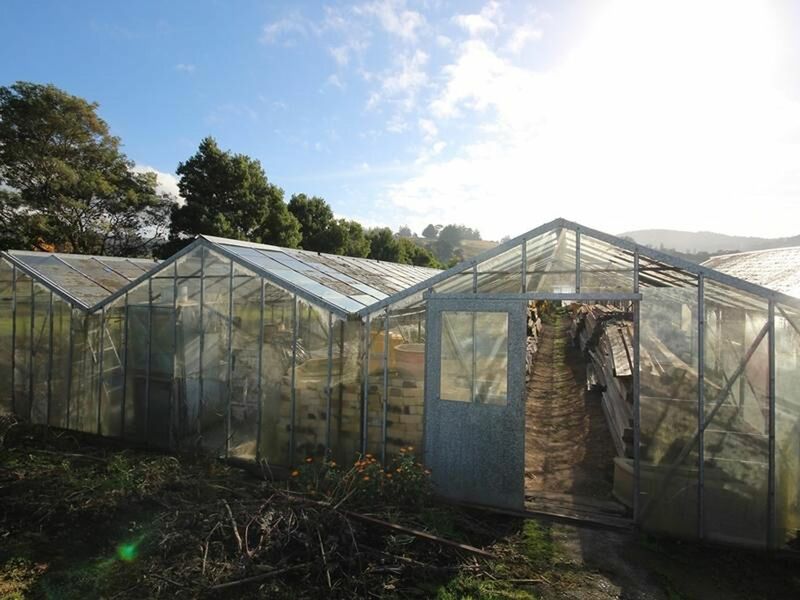 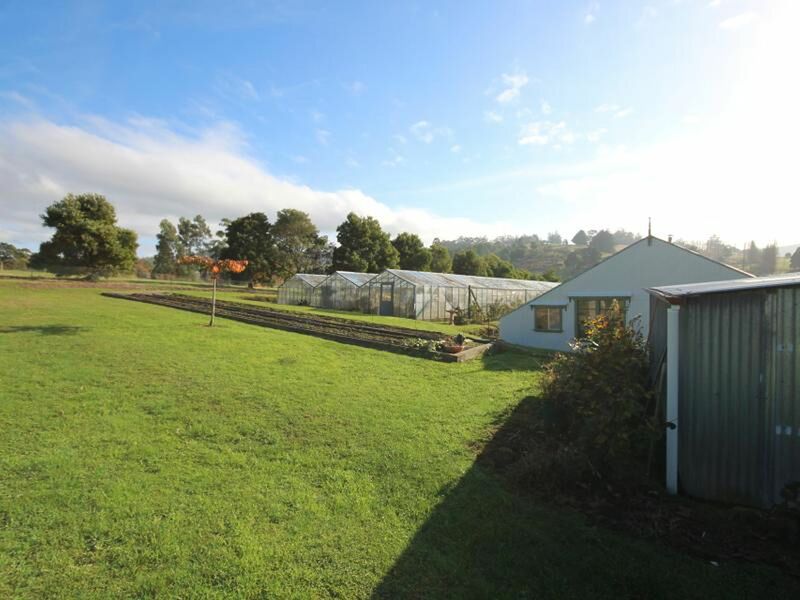 Established orchard with approximately 40 fruit trees, in addition there is approximately 40m2 propagation shed, 30m2 tool shed, approximately 625m2 under glass, 75m2 packing shop and roller doors. All greenhouses are irrigated, ready for your market garden flowers and berries. 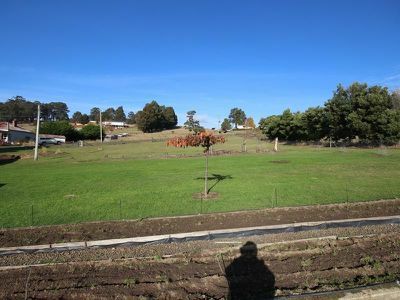 Zoned rural living with soil test and previously approved house plans available. 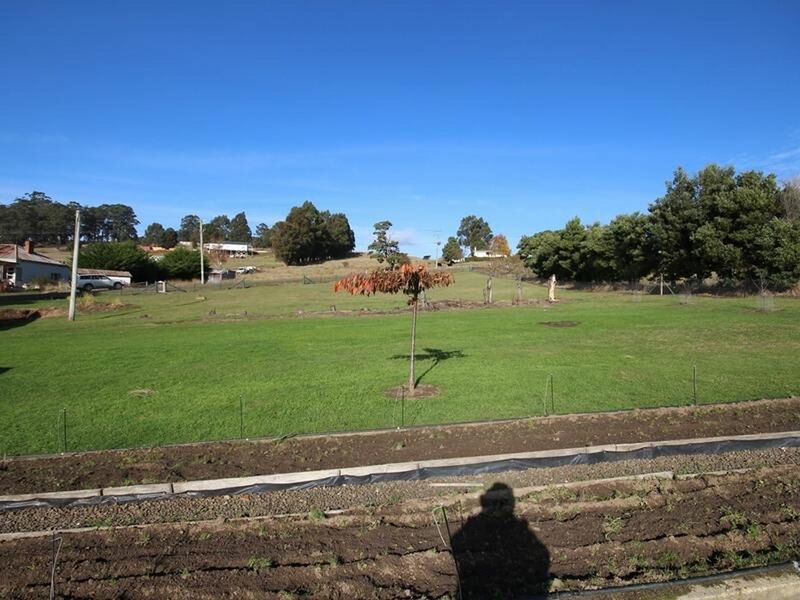 Ideal location to build your dream home and have a self-sufficient lifestyle. Only minutes from the township where shops, cafes, bowls club and golf course are all available in this quaint tourist township. 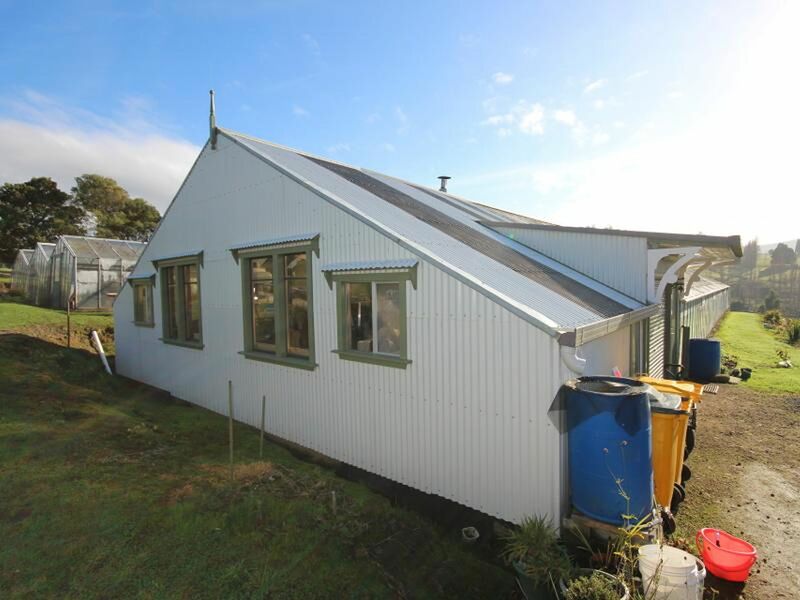 Inspections welcome, call to view today!